Efforts to get the HIV prevention pill into the hands of those at risk are being stymied by the drug’s price tag, which has surged in recent years. Gilead has recently gone all-in with advertising to reach people at risk, including print campaigns and TV ads that will air through the summer. Since 2012, it has spent $28 million to fund U.S. organizations that seek to raise awareness of HIV, McKeel, the company spokesman, said. 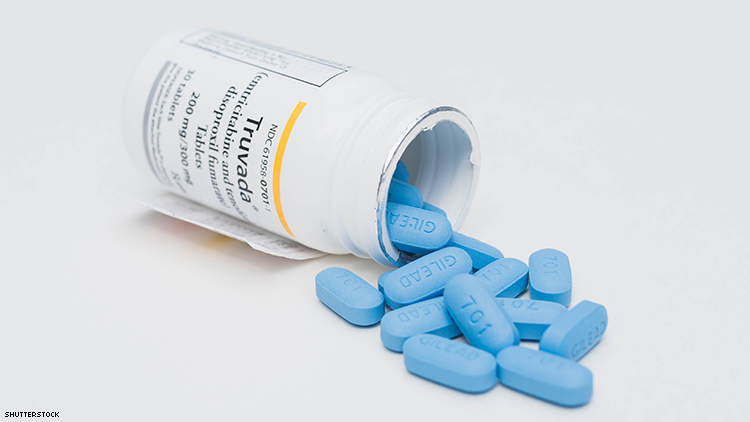 Washington, D.C.’s health department has doubled down on prevention, and Truvada is key in that effort, said Michael Kharfen, the department’s senior deputy director for HIV/AIDS, Hepatitis, STD and TB Administration.